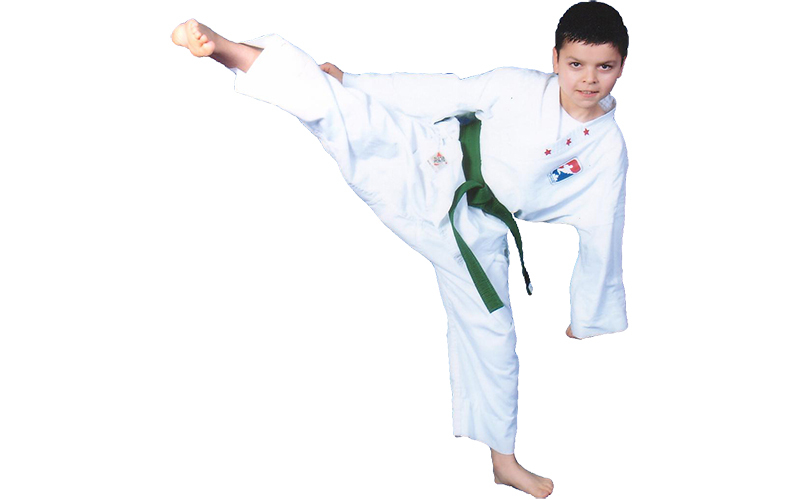 Canada's Best Karate – more than just kicking and punching…. Feel free to contact us if you don’t find everything that you are looking for or if you are ready to visit our school in Vaughan (Maple / Woodbridge) and get started on your martial arts experience. Our school features large, spacious training rooms with wall-to-wall padded flooring for maximum safety. We are fully outfitted with top quality training equipment for every student to be able to maximize their results. Parent viewing areas are comfortable and allow full access to the action going on in class. And we are fully air conditioned. 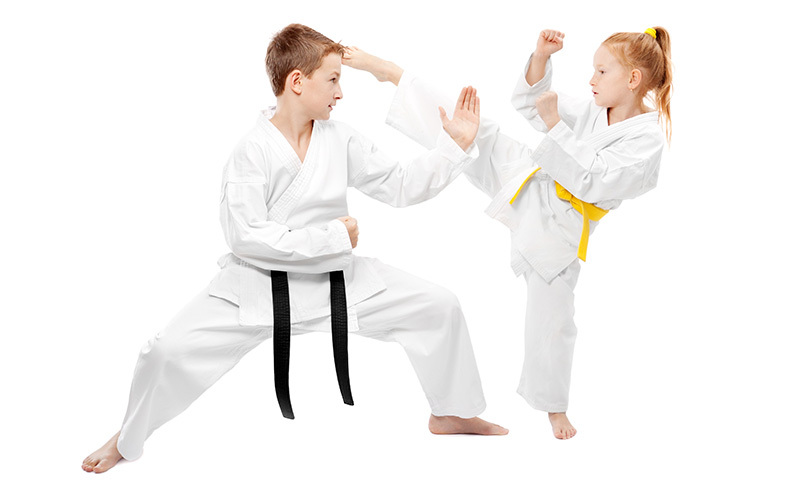 Our students are taught by specially trained black belt intructors qualified to teach all ages, from 4 year olds up to adults. Our flexible class times means that you can choose the day and time that fits into your schedule. As well, our unique system of class rotation means that you never have to worry about missing out on a valuable part of our curriculum. We schedule our instructors to ensure that students get the attention they need to learn new skills and gain greater self-confidence. Some classes feature student:instructor ratios as low as 5:1! Training at Canada’s Best Karate is more than just kicking and punching – it’s about learning life skills to enhance all areas of our students’ development. Programs such as our RESPONSIBILITY STARS, BLACK BELT DISCIPLINE assignments, and in-class lessons on developing “black belt” concentration present a consistent message to our younger students about the importance of concentration, discipline and integrity in society. 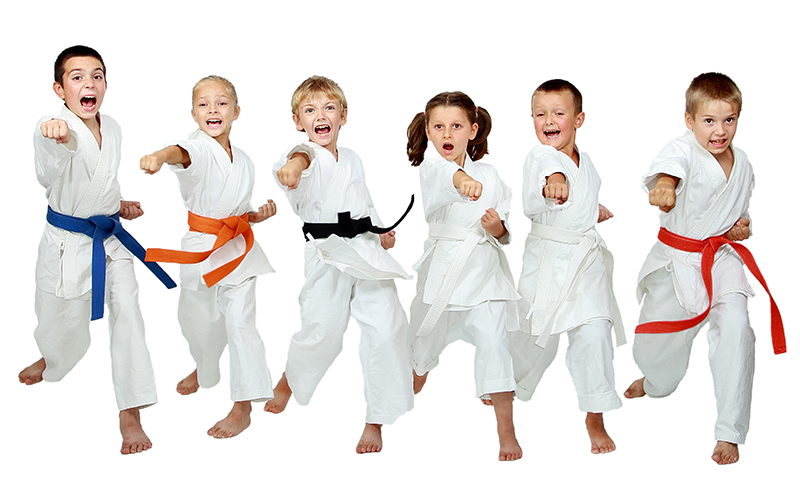 We balance the physical side of martial arts training with the mental and emotional tools to help children protect themselves when they need it most. 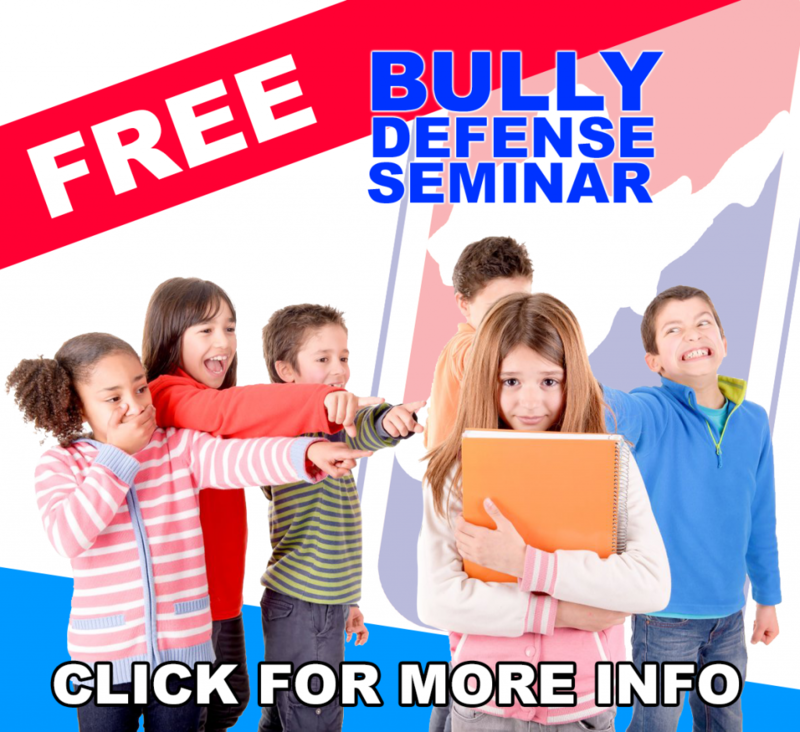 Stranger danger, bully avoidance and internet safety are just a few of the topics discussed in class. We see all of our students as individuals, which is why our curriculum is structured to ensure that each and every student receives personal one-on-one time with an instructor to review their progress and help them keep moving forward. As a Canada’s Best Karate member, you have access to our private on-line training library which includes: video instruction, manuals and training tips to fully enhance your martial arts experience. Many clubs will try to “supplement” their student fees by encouraging you to pay for extra lessons. At Canada’s Best Karate, we feel that if you need a little extra help then it should be for your benefit. Our motto: when you succeed, we succeed! Everything in our lives is advancing and improving, and so should the martial arts! We honour the traditions of the past while incorporating modern advances in training and instruction.